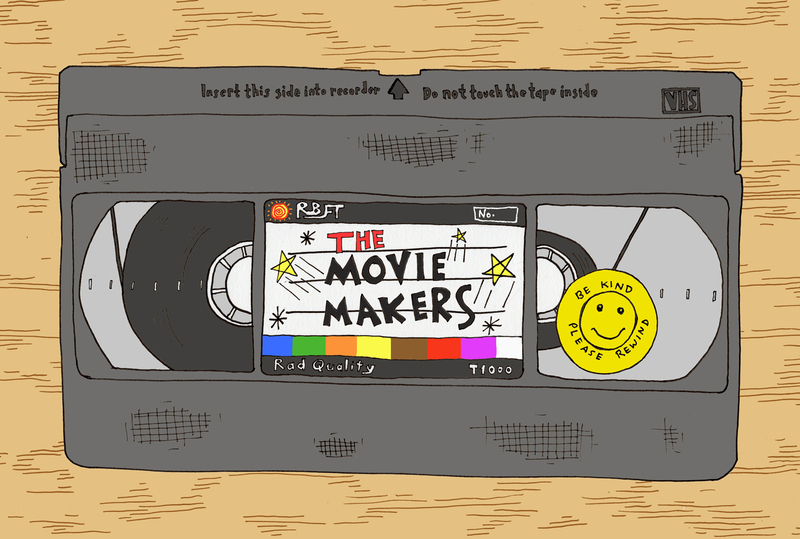 Who Are The Movie Makers? Today we offer up the fictionalized response that Hawaiian residents had to the recent declaration of an incoming missile attack on the island! Follow along as we chronicle the supposed last day of Kunu, a mild mannered, nice-guy who only last night broke up with his long time girlfriend, Rebecca. This tale is chock full of unique characters, like the typical islander who is in absolutely NO hurry whatsoever, and a conspiracy theorist priest. Join us and Sari DiLoreto as we uncover the comical underbelly of humanity. This week Gary Weeks (Spider-Man: Homecoming, Burn Notice) joins us for a romp in the underworld. Satan is going on vacation and leaving his son to deal with Hell's overcrowding problem. Can the son of Satan fix a breaking afterlife system while his dad is decompressing in Florida? Listen and find out! It's the near-future and we all have "helper" robots in our homes. Nearly all have some sort of Artificial Intelligence. What happens when one of those bots is accused of murder? Furthermore, what happens if she claims self defense? Are we ready as a people to give androids the same freedoms we enjoy? Are all robots created equal and do they have certain unalienable Rights, like Life, Liberty and the Pursuit of Happiness? Find out now as we, along with our awesome guest, Rachel Burgess, delve into The Trial of M35-O. Dustin Arth (Stage 11) joins us this week to help tell a story about a man, a woman, an alien, and the fate of the planet. Can the least likely person, caught up in a chance encounter, save us all from intergalactic doom? Of course he can, it's: Fred Saves The World. This week we welcome friendo and good guy, Anderson William (Tiny Ways and Highways) to the podcast. With Anderson's help we create a movie that is part Amblin and part Attack of the Killer Tomatoes. Feast your ears on our new motion picture, The Unrecyclables! We create a movie idea right in front of your ears! Join us for the fun!